Support, training, and partner-enabled services to maximize your investment. 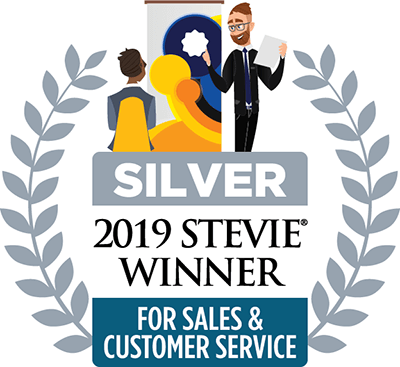 DataCore has earned the Stevie® Award for six consecutive years in the Front-Line Customer Service Team of the Year, Technology Industries category. Let us worry about keeping your business running so you can focus on growing it. With support centers located around the globe and staffed exclusively by Level 3 Support Engineers, DataCore delivers an unparalleled support experience. Ensure you get the most out of your DataCore-powered infrastructure with our broad range of training opportunities. Many webinars are available that cover setup and configuration, as well as troubleshooting some of the most common issues seen by our support team. A range of integrated professional services are available by authorized and certified DataCore partners. Beginning with a proof of concept through ongoing assurance services, our partners offer services designed to enhance your DataCore environment every step of the way. Get in touch with our award-winning support team.